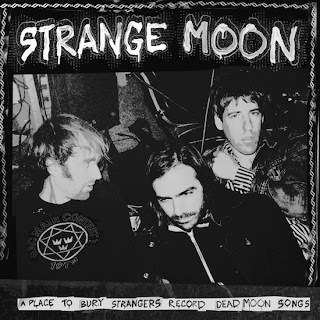 A Place To Bury Strangers released a covers album today on translucent yellow vinyl for Record Store Day. 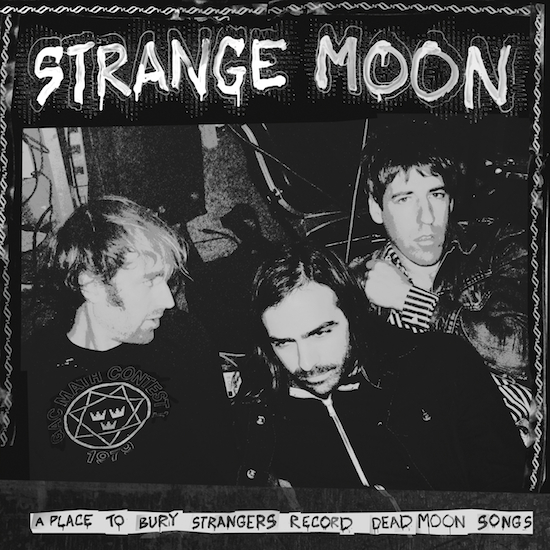 The ep, titled Strange Moon, features songs originally recorded by Portland band Dead Moon. Stream the track "Don't Burn The Fires" from Strange Moon below along with the original by Dead Moon.